Broadcasters across Asia, including EBS in South Korea and RCTI in Indonesia, have picked up an animated kids’ series from Singapore-based producer and distributor Bomanbridge Media. 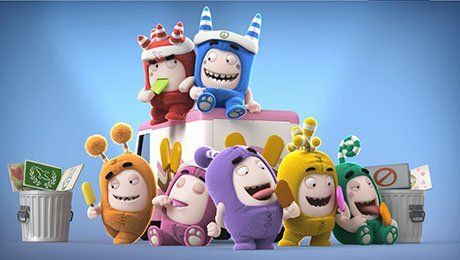 The non-dialogue show follows the adventures of seven characters, each with distinctive colours, characteristics and personalities, and is produced by Singapore-based One Animation. Yoyo in Taiwan, PCCW in Hong Kong, Mediacorp in Singapore, Kids 1 in South Korea and Canal+ in Myanmar have taken the show, which also has pan-regional deals with Disney and streaming giant Netflix. The show so far consists of 46 five-minute episodes, 120 seven-minute episodes and two longer specials and has previously been sold to Australian pubcaster the ABC.